Customer deliveries to commence from early 2017. Following its local unveil at a private gathering in New Delhi, Aston Martin India showcased the Aston Martin DB11 in Mumbai. Below is a gallery featuring the latest offering from the revered DB series. 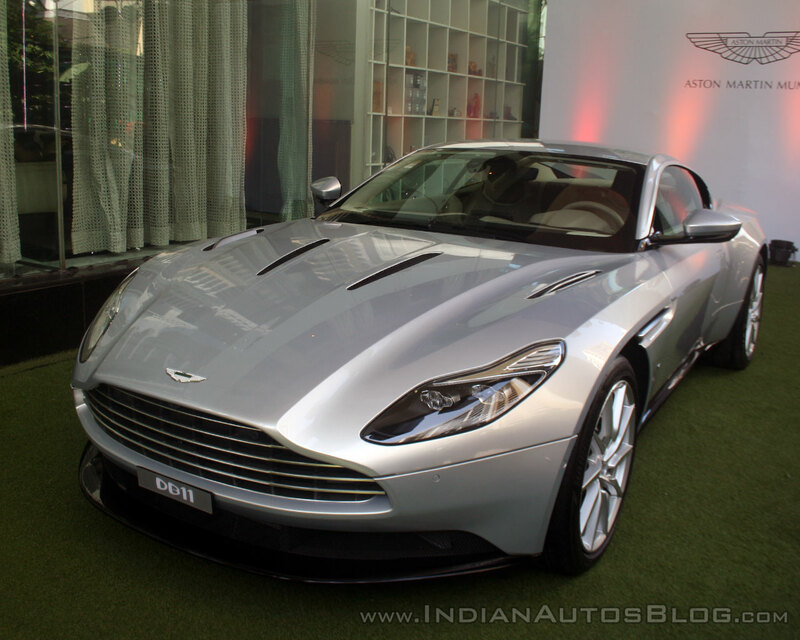 Already eight bookings have been made for the Aston Martin DB11 in India. Price of the DB11 starts from INR 4.27 crores (ex-showroom), which can increase as the customer ticks more optional features. 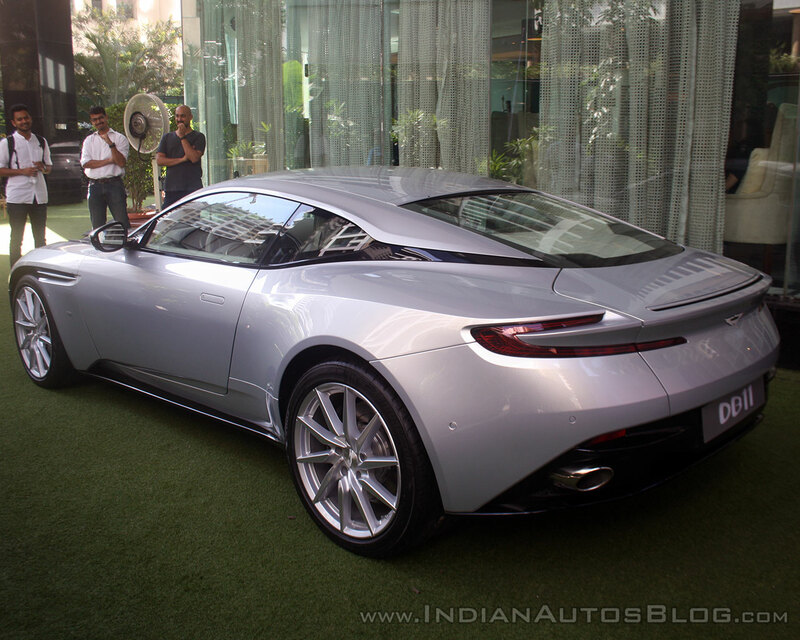 According to the authorized distributor, Performance Cars, already eight bookings have been made for the DB11 in India. Customer deliveries will commence from early 2017. One of the key highlights of the Aston Martin DB11 is the new 5.2L twin turbocharged V12 engine, making it the first Aston Martin to feature a turbocharged engine. It produces 608 PS and 700 Nm of torque, and is paired with an an 8-speed automatic transmission. The DB11 is capable of sprinting from 0-62 mph (0-100 km/h) in just 3.9 seconds and onward to a top speed of 200 mph (322 km/h). The DB11 is capable of sprinting from 0-62 mph (0-100 km/h) in just 3.9 seconds. The DB11 targets customers looking for a comfortable, fast GT cruiser to spend a Sunday morning on highways, expressways and even the occasional hill climbs. Unlike other performance-oriented supercars priced similarly, the DB11 is a GT meant to gobble up kilometers.